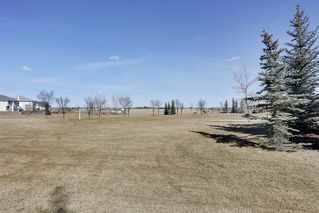 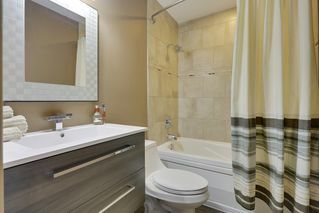 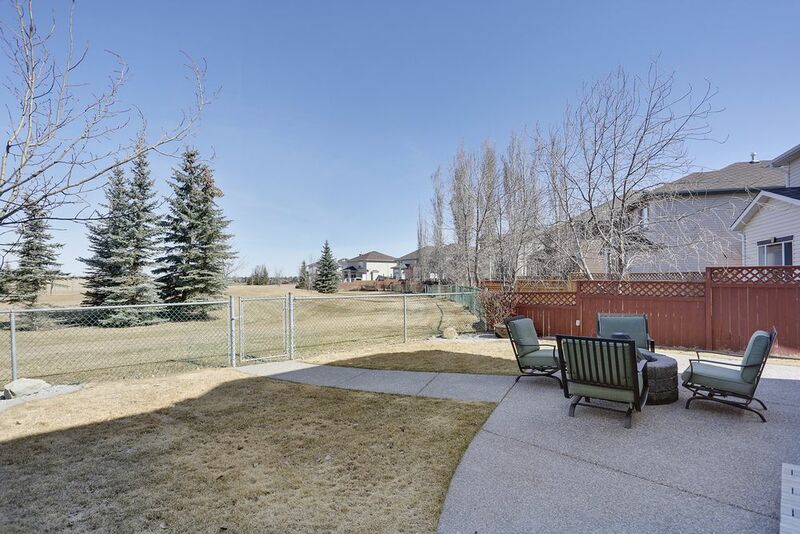 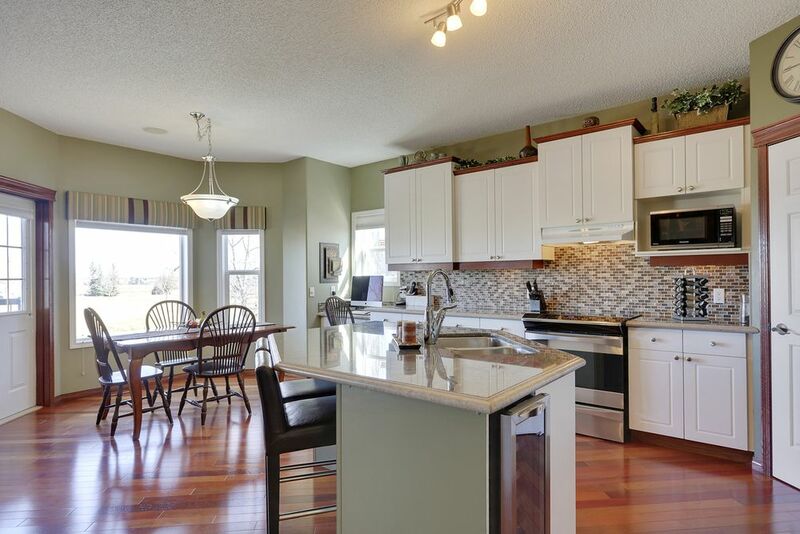 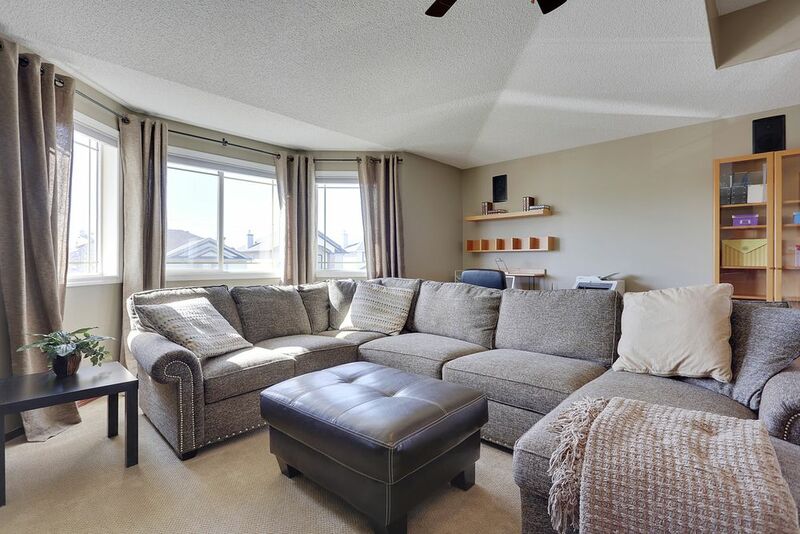 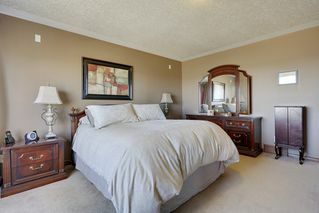 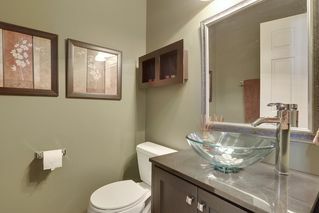 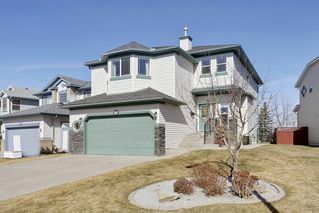 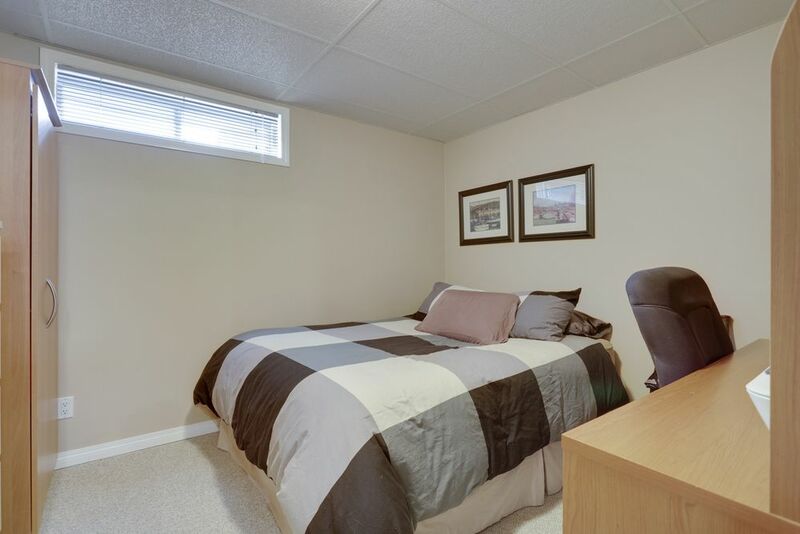 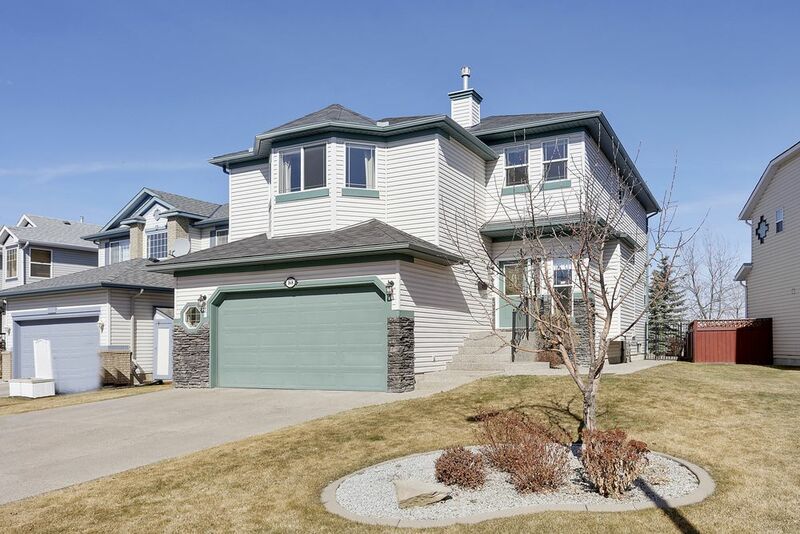 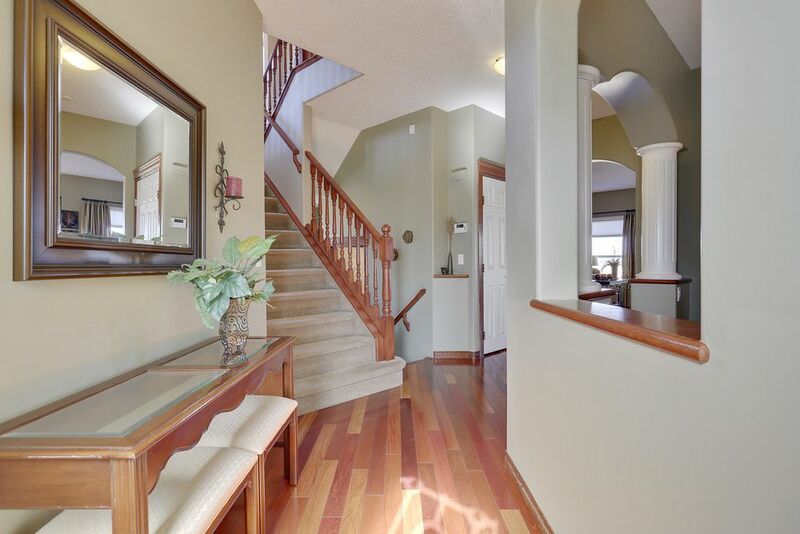 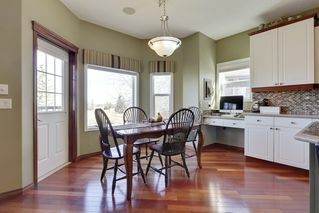 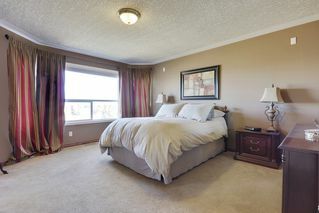 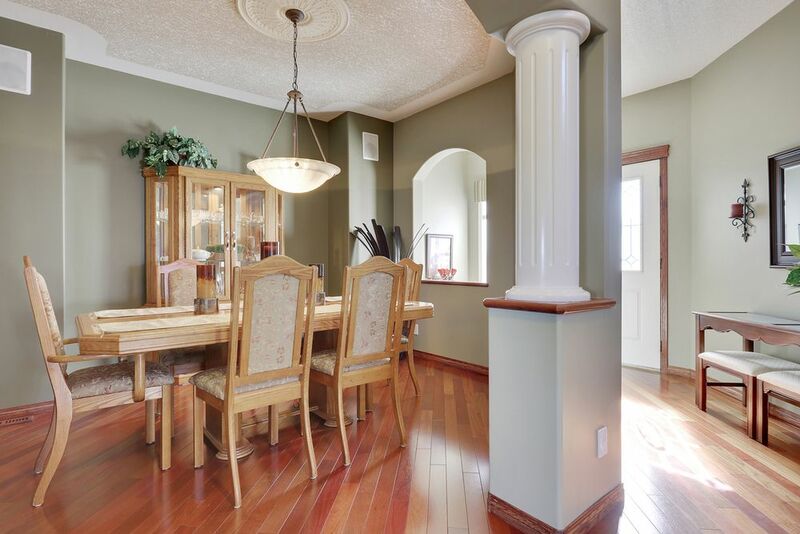 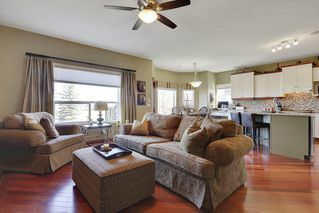 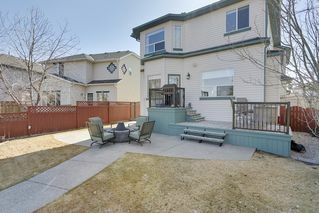 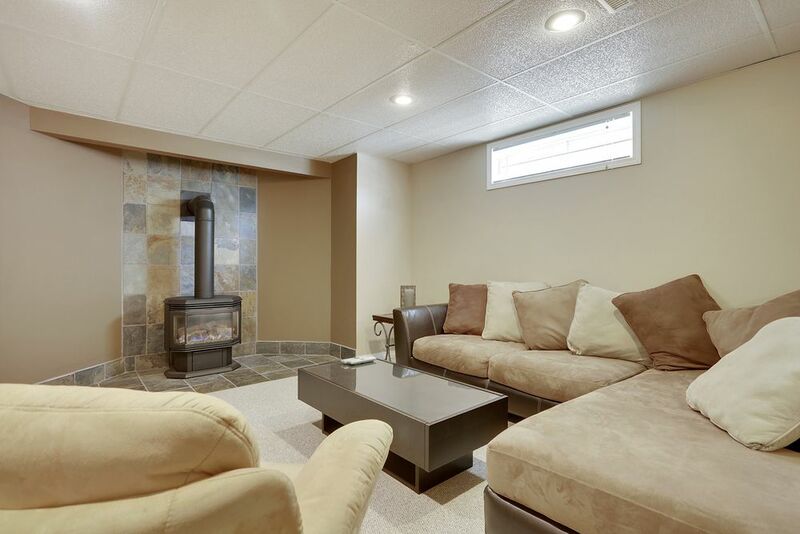 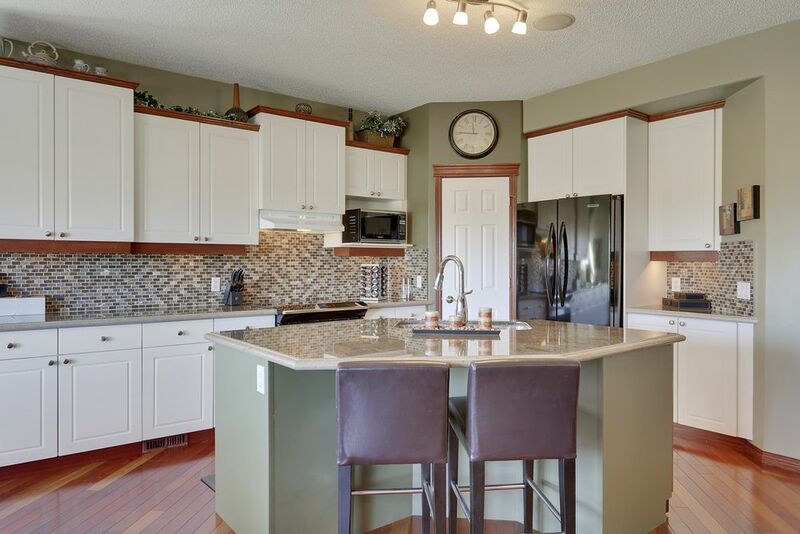 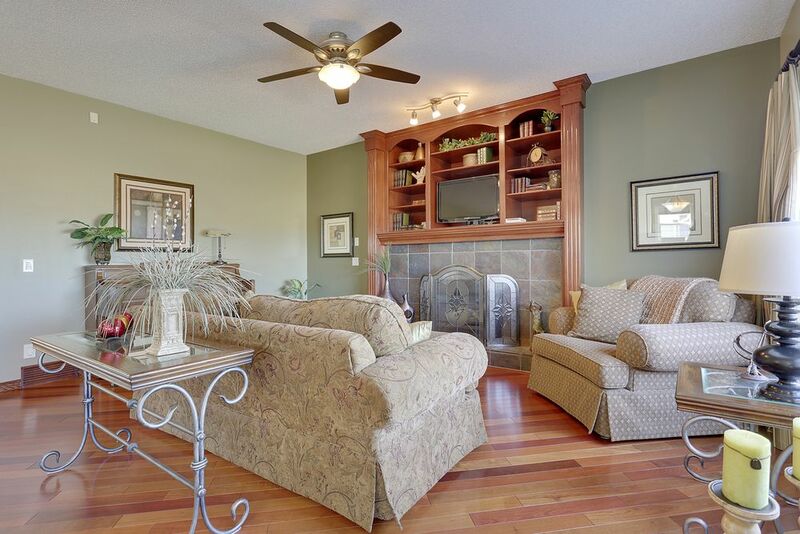 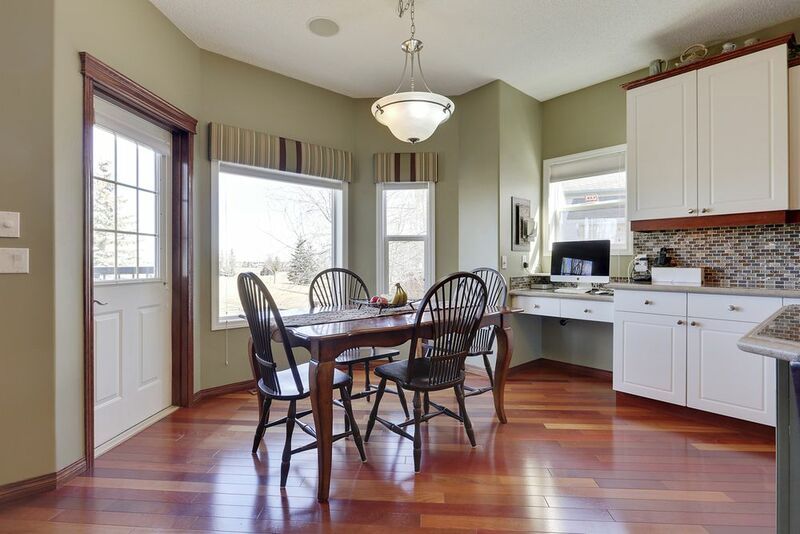 This spacious, Shane-built, 4-bedroom home backs onto a large green space. 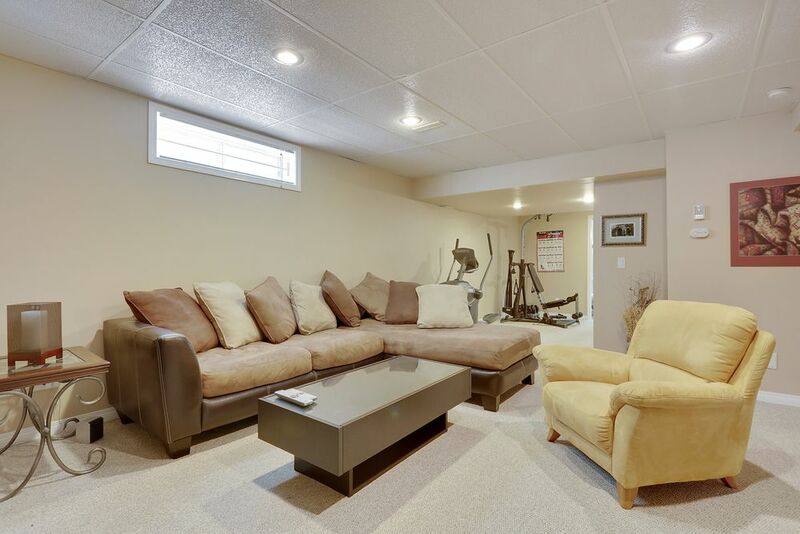 Highlights include beautiful Brazilian cherry hardwood floors throughout the main floor, granite kitchen countertops, a developed basement, remodeled bathrooms on the main & upper floors (with heated tiles upstairs). 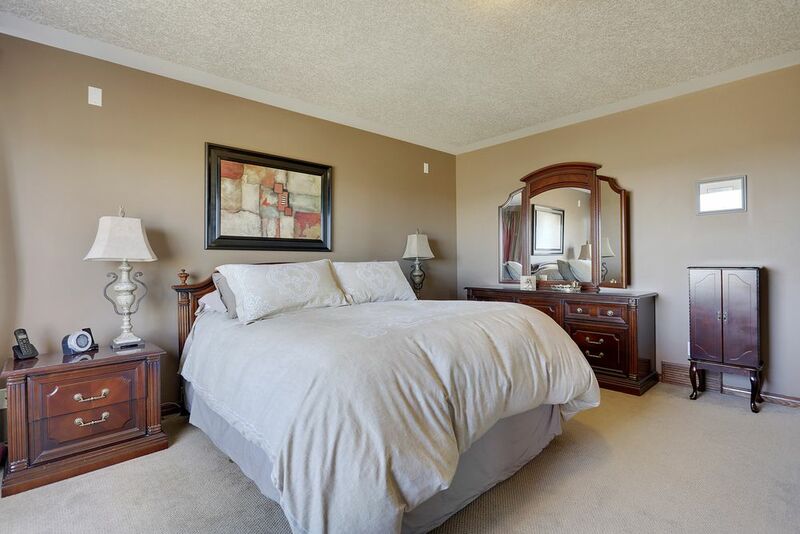 Loaded with extras, there are 3 gas fireplaces – one on each level, including the finished basement. 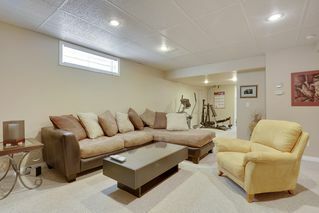 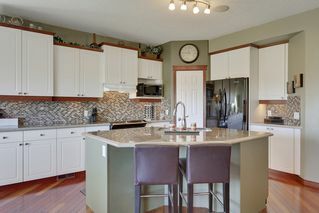 The home is wired for cable TV in the basement, kitchen, dining room & bonus room, and wired for speakers on the main floor, in the bonus room garage & on the back patio. Other outdoor amenities: a fenced backyard, natural gas lines for a BBQ and patio fire pit, teak wood deck & exposed aggregate patio, and underground sprinkler system. Other extras include a wired alarm system, A/C, humidifier, water softener, central vac, kitchen wine fridge, & recently upgraded induction stove, Bosch dishwasher, fridge & hot water tank. 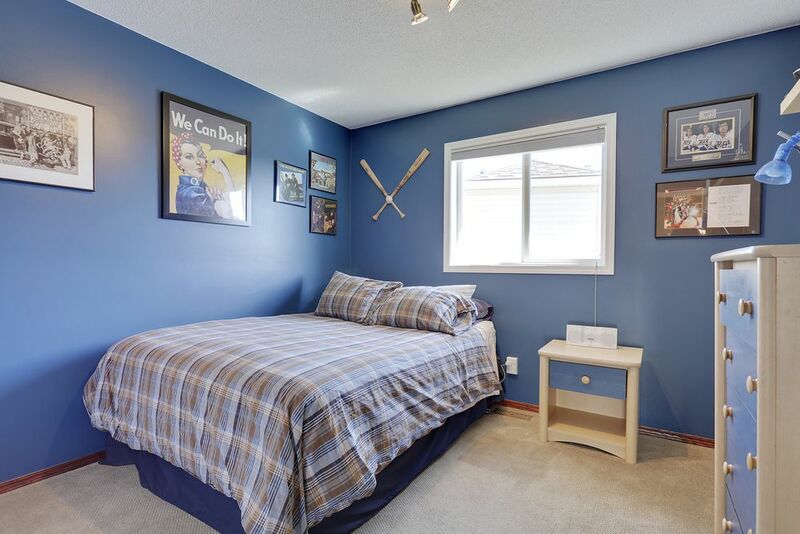 Perfect for families, this home is close to playgrounds, schools and has lake access.